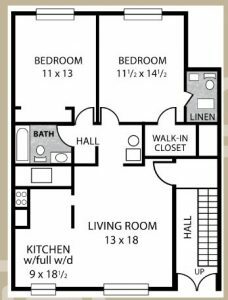 At Four Seasons, we have 3 spacious floor plans to choose from. 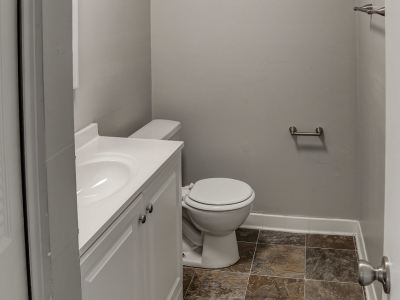 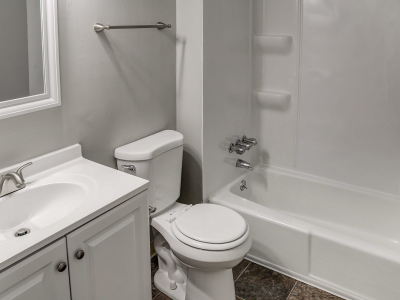 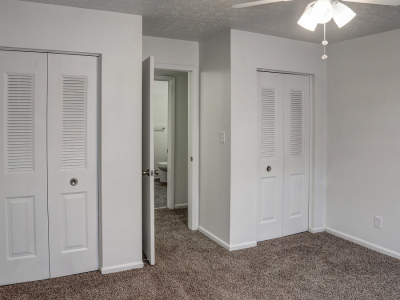 Each unit has a spacious living area, a newly remodeled kitchen and bathroom, and ample closet space. 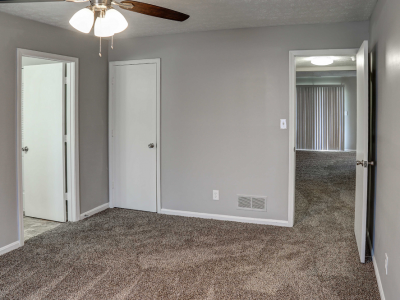 Our 1 bedroom is so comfortable and spacious that you will never feel cramped. 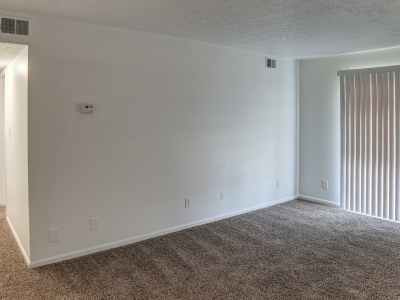 Our units contain large well-lit living rooms and bedrooms as well as modern and fully equipped kitchens and bathrooms. 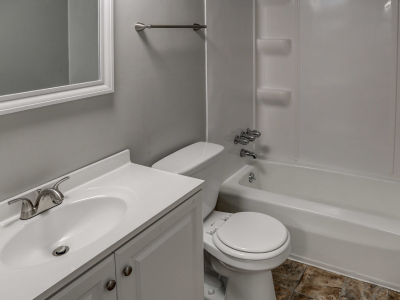 Select units include washer and dryers. 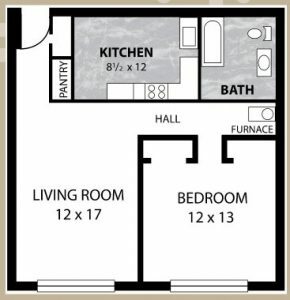 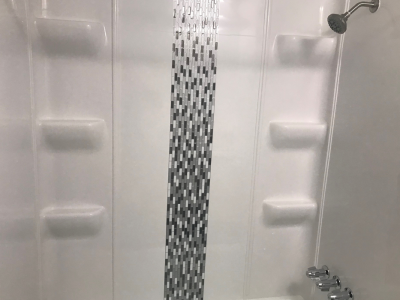 For those who require more space, our 2 bedroom design gives you much more than a second bedroom. 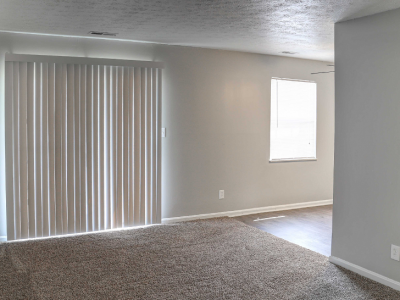 Each unit has numerous windows to provide your luxury apartment with sunlight or a cool breeze. 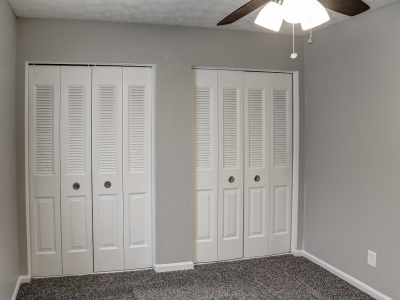 The bedrooms boast enormous closets and easy access to our 1.5 bathrooms. 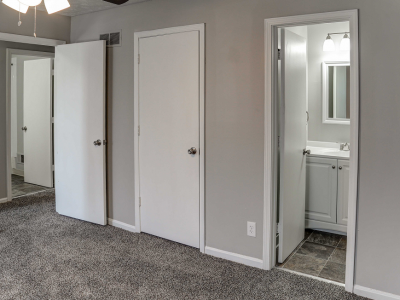 The fully remodeled bedrooms boast enormous closets and easy access to our gorgeous new 1.5 bathrooms. 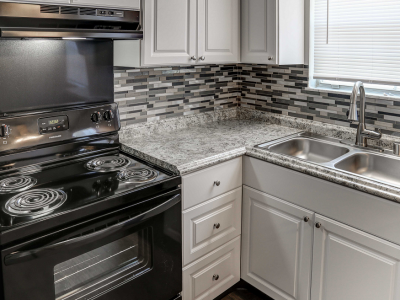 The beautiful new kitchen will make cooking a joy! 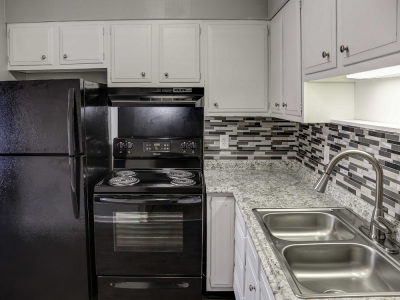 All our 2 bedroom apartments include full size laundry hook-ups and a patio or a balcony. 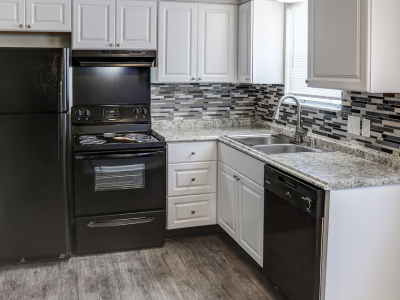 All of the convenience of owning a home, without any of the hassle! 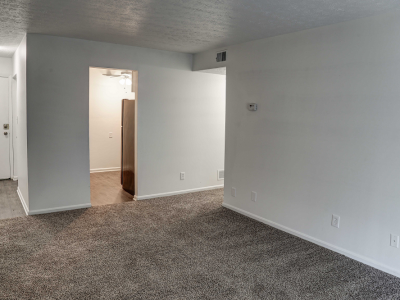 This is what best describes our 3 bedroom townhome. 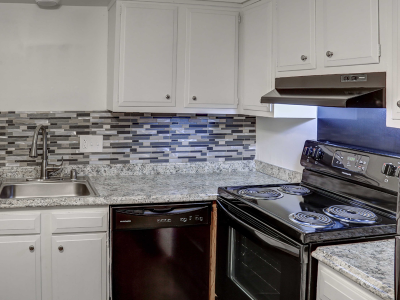 Each townhome boasts a private entrance and a fully remodeled and equipped kitchen with state-of-the-art appliances. 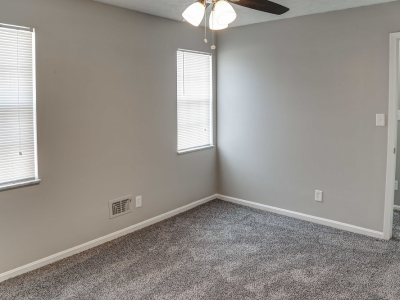 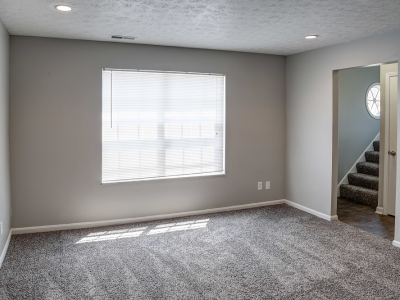 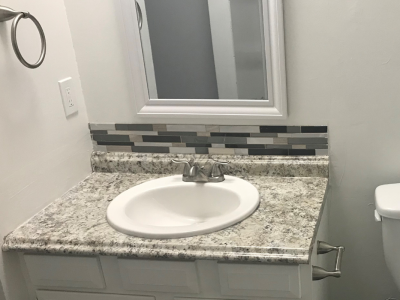 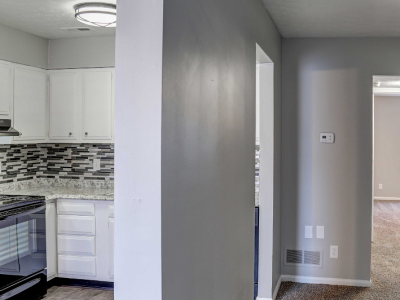 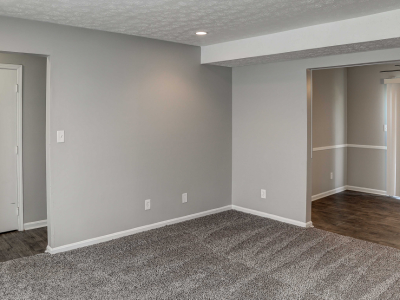 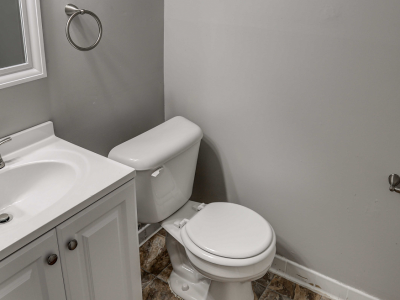 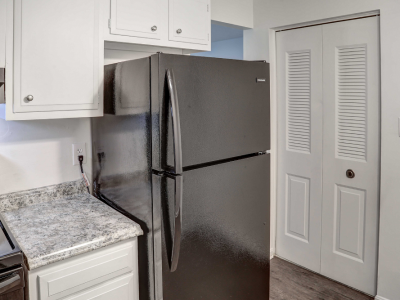 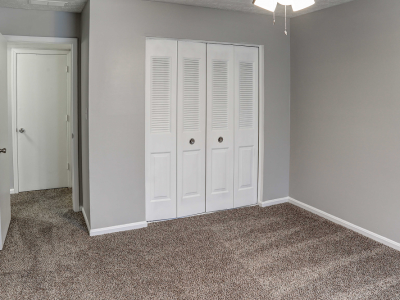 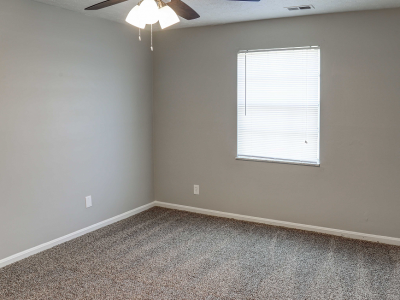 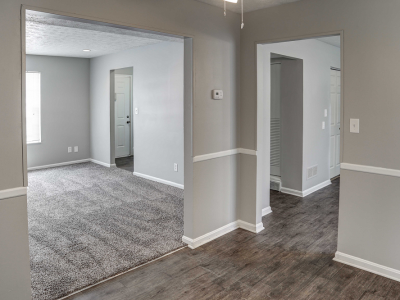 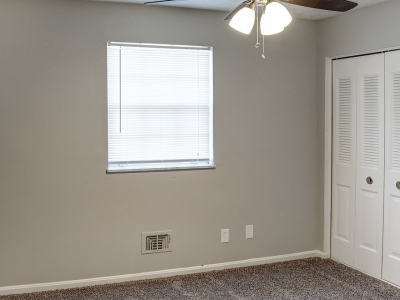 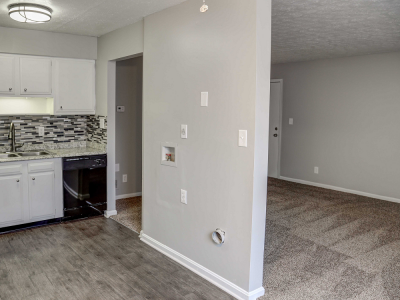 The townhome includes 8 spacious closets, 2.5 remodeled bathrooms throughout the home, a laundry room for a full-size w/d, and a formal dining room with sliding doors that lead to a patio.